Nevada’s famous Las Vegas “Sin City” is known for its tolerance of taboo activities, and now they can add recreational marijuana to their list of vices available in the city! Medicinal cannabis was legalized on November 7th, 2000, but the first medical marijuana dispensaries were not opened until the summer of 2015. Initiative Petition 1, which legalized marijuana use for anyone over the age of 21, was also passed on November 8th, 2016. Recreational Cannabis sales are currently being made, go out and get yourself some primo Nevada cannabis products! Nevada State Senator Tick Segerblom made the state’s first recreational purchase at Reef’s Las Vegas Strip location at midnight, and adults over the age of 21 are lining up around the state to take part in history! Be sure to check out our Nevada Marijuana Retail Map and Directory by clicking HERE to find a legal rec shop near you! Weed was decriminalized in Nevada but now is entirely legal for adults. This means that the penalties for possession and distribution are greatly reduced from what they are in other parts of the country. If you find yourself in a pinch with the law, check out our Nevada Cannabis Lawyers page for help! In 2013, more than a decade after voters approved a medical marijuana initiative, the Nevada Legislature finally voted in favor of safe, regulated access to medical cannabis. In addition to allowing medical cannabis dispensaries, the revised law provides protections for some out-of-state patients and increases cultivation and possession limits. Unfortunately, it also prohibits some patients from growing their own medicine. NOTE: Nevada is slightly stricter about cause for DUI charges. While the rest of the West Coast has set a legal limit of 5 Nanograms/mL of blood, in Nevada it is 2 Nanograms/ml. Also, cultivation of marijuana without a medical card is a felony. As of November 8th, 2016, yes, marijuana is legal both for medical patients and for recreational use by adults. Medical marijuana cards can be obtained from specific doctors in the state. Recreational sales began July 1, 2017, so if you’re over the age of 21, get out there and buy your cannabis products with pride! If you are a Nevada resident with a Medical Marijuana Card, you can visit any of the dispensaries in Nevada. See our Nevada Marijuana Retail Map & Directory for a list of licensed providers. Recreational shops just opened their doors as well, so be sure to check our directory and map to find the nearest legal rec shop! To currently purchase marijuana legally, you need a medical marijuana card, which you can get from specific licensed doctors in the state, or you can purchase recreational cannabis as long as you are over the age of 21! Transdermal Products (Topicals): creams, lotions, massage oils and such infused with cannabis. These products are not psychoactive and will not get you high. The price of marijuana depends on strain and quality, but you can expect marijuana prices to be between $10 and $30 per gram. With your Nevada Medical Marijuana Card, you are allowed to possess 2.5 ounces of usable cannabis. With a medical card, you may purchase 2.5 ounces of cannabis every two weeks. We’re still unsure what limits will be placed on recreational users as the law just passed, but we will let you know as soon as we know more! You can assume that adults will be allowed to possess up to one ounce of usable marijuana. In some cases, yes! Adults who live within 25 miles of a medical marijuana dispensary may not grow their own plants without a special exemption from the state, but if a person lives more than 25 miles away from a dispensary, they may grow up to 12 plants as long as they register their address with the state. These lucky individuals, may only have 6/12 plants in flower at one time. What a country! Someone is offering me a Dab, what should I do? If you’re considering purchasing or doing a dab, it is also important to know what is in the essential oil being offered or sold and if it is safe. Many extracts may not have been purged correctly and may contain residual amounts of butane or other solvents. CO2 oil is often noted as the safest oil because critical extraction machines that use CO2 as the only solvent extract it. If Initiative Petition 1 is passed on the eighth of November, the public will likely have access to clean and tested concentrates through state licensed retail shops. What do I do if I walk up on an illegal outdoor grow in a National Forest? If you suspect you may be close to a marijuana grow site, be quiet and leave the area immediately — do not investigate any further or try to see what it is. Marijuana is big business in Nevada and California, and illegal growers have been known to use violence or kill if they feel threatened or think their crop is at risk. Outdoor cultivation on National Forest land is illegal and many times growers in these regions are associated with organized crime. When will state-licensed stores open up? Recreational shops opened Saturday, July 1, 2017, less than 8 months after legalization occurred. Viva Las Vegas!! 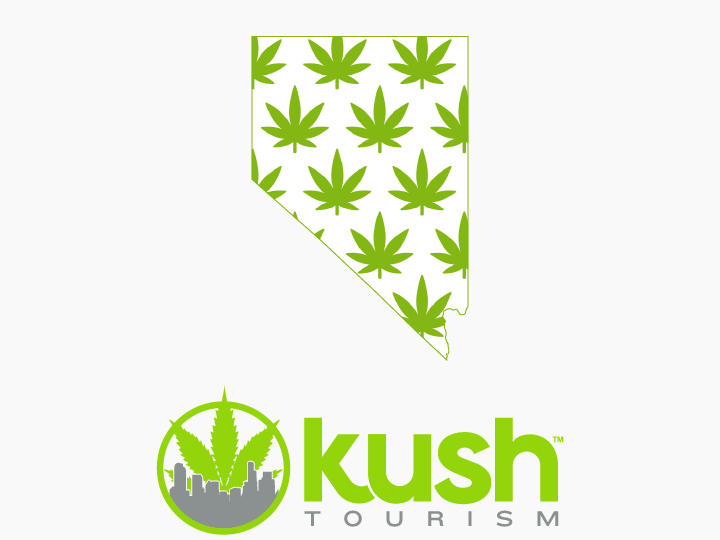 Are there marijuana tours in Nevada? There currently are no recreational marijuana tours, but some will likely be popping up soon with the recent legalization of recreational cannabis. 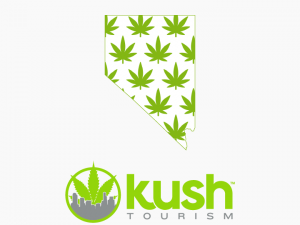 More information on Nevada Marijuana Tours can be found here! Yes. You can always get in trouble at the federal level, but as long as you follow the rules for marijuana in Nevada, state and local authorities will not have any issues with you. If you find yourself in a pinch with the law, check out our Nevada Cannabis Lawyers page for help! Need more information? Check out Reef Dispensary’s Nevada Visitor’s Guide!